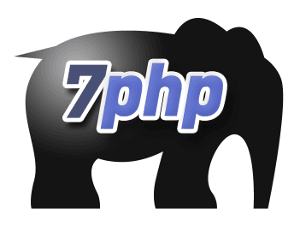 Facebook Has Been 7PHPed – Facebook The First Social Media To..
Facebook has been 7PHPed for this 2nd edition of “You’ve Been 7PHPed“. Facebook is the first media (and the first social media) to acquire the maximum number of users in a record time. That’s an impressive achievement from Facebook. Erik Qualman says the claims for this media statistics comes directly from a reference to the official Facebook timeline coupled with his social media research. I would like to show my appreciation for your generosity giving support to men and women that actually need guidance on that theme. Your very own commitment to getting the solution across appeared to be wonderfully functional and has usually helped many people much like me to get to their objectives. Your insightful tips and hints entails this much to me and far more to my office colleagues. Many thanks; from each one of us.